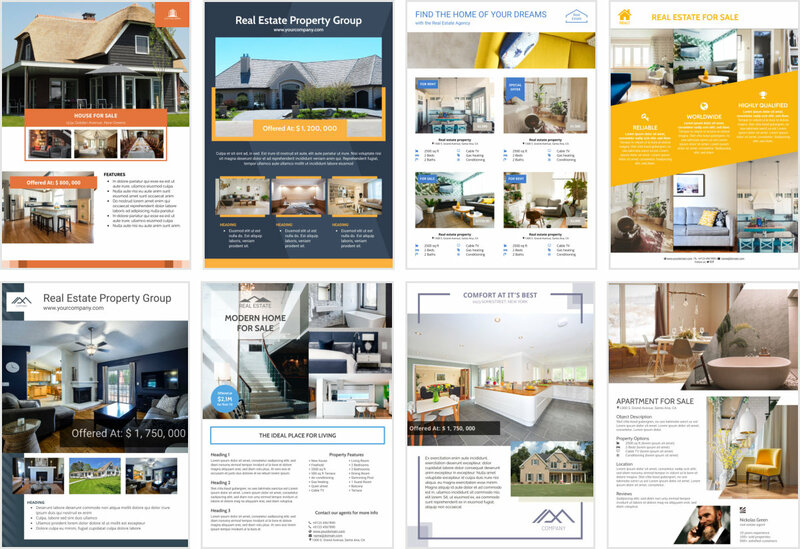 If you are running out of ideas for your next Real Estate listing and you need some inspiration, go and check out our latest two-page Flyers! Chose your layout and create stunning documents in minutes. Easily replace images with your best stock photos, personalize text and colors to fit your brand, add your logo and contact details, and voila'. Make your Home for Sale stand out!